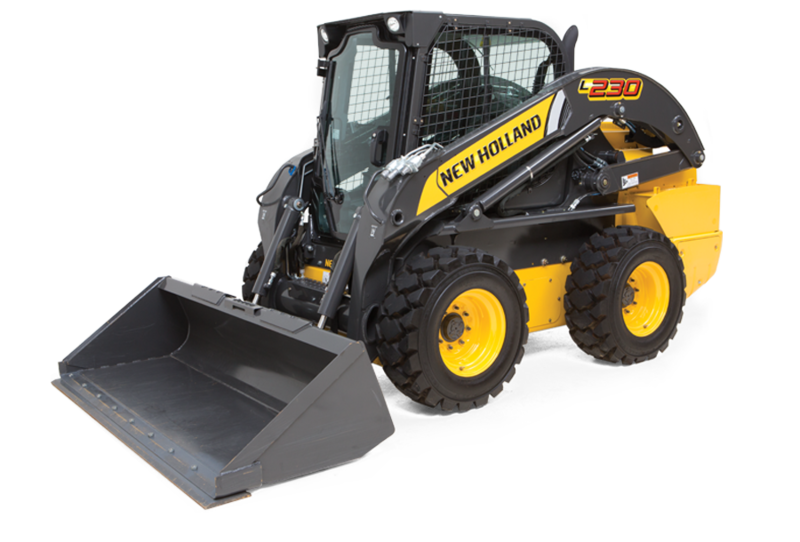 When you're looking to break ground, or to beautify it, Alaska Specialty Equipment in Anchorage has an impressive selection of tools and equipment to fit your needs. Whether you need earth movers and excavators, or back hoes and flooring supplies, we can provide the equipment and training your crew will need to make sure the job gets done right. Are you working on a multi-level construction project? You've got friends in high places at Alaska Specialty Equipment in Anchorage. 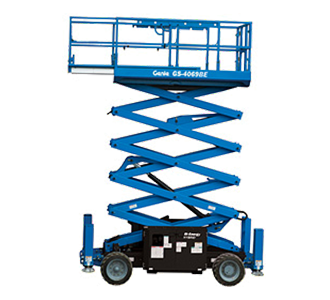 We offer a wide range of aerial equipment including ladders, man-lifts, and scissor lifts. We can also provide you with lifts to help you haul tools and equipment to the upper levels. Our aerial work platform selections will be sure to meet your needs. So once the excavators are finished leveling the ground, take your job to new heights with our aerial gear. We can even deliver the equipment to your site. For more information, see us in Anchorage! At Alaska Specialty Equipment, we really do have a tool for just about every job imaginable. 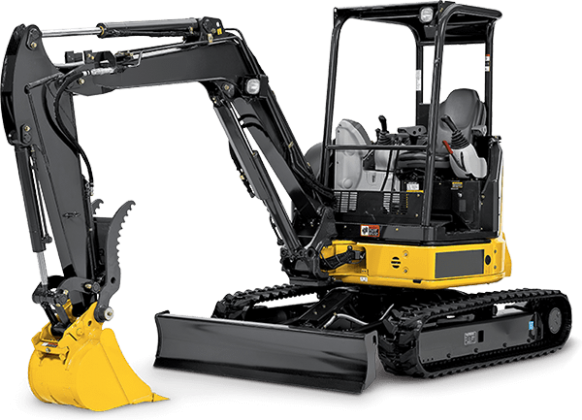 From excavators and maintenance tools to painting supplies and carpet installation materials. we've got you covered. Come to our location in Anchorage, and see for yourself. Our service and selection is second to none. We guarantee it! Be sure to inquire about our military and long term discounts. Your equipment rentals, sales and repairs headquarters in Anchorage, AK. When you need the equipment to get the job done, and you need it right now, Alaska Specialty Equipment's equipment rentals, sales and repairs services just can't be beat. We have the tools and expertise you need to get the job done fast. Come see our selection and talk to our team in Anchorage, AK, or drop us a line by way of our convenient contact form. We'll be back in touch with you as soon as possible! "Excellent equipment and even better customer service."